Phantom is the future of Hi-Fi in your home. 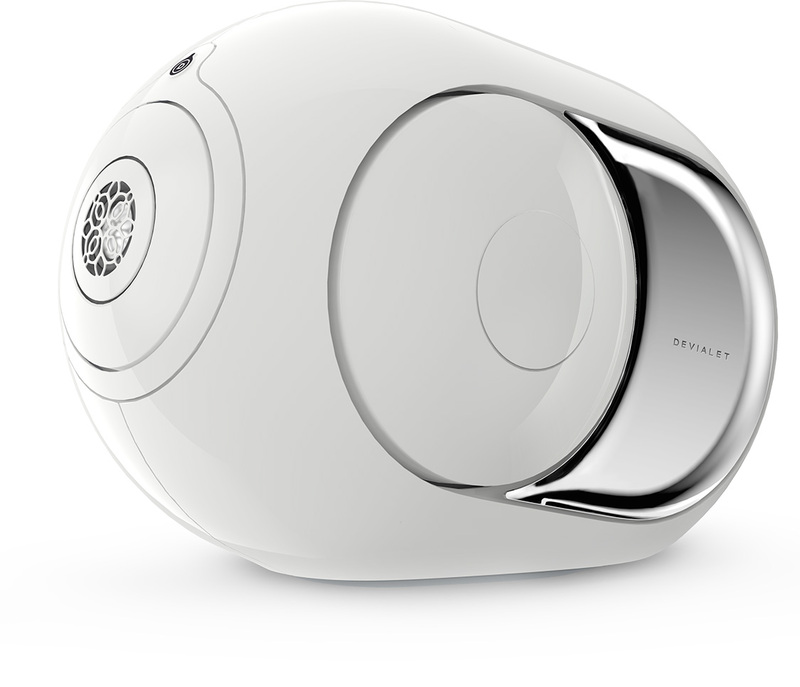 On its own it will replace your stereo systems, speakers, docking stations and home-cinema. It can be 1,000 times superior in terms of sound quality, thanks to several extraordinary inventions in them, including “Heart Bass Implosion”, all exclusive to and created by Devialet’s world leading audio engineers. 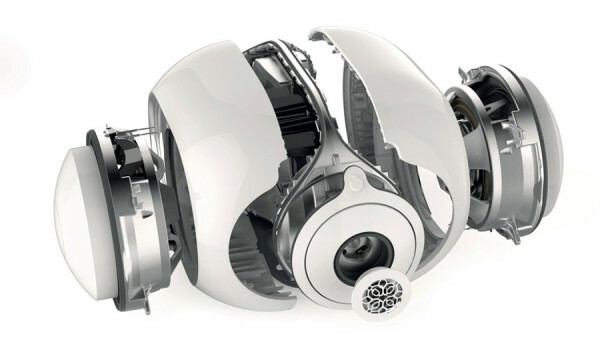 Phantom brings you a different sound, in fact arguably for the first time truly the best sound in the world. Phantom actually produces a unique sound with a physical impact, with never reached before power, clarity and sharpness which brings an intense emotional experience. And once you bring it home, Phantom evolves, automatically upgrades itself without requiring your intervention, and reacts to your presence… Is it alive? Rediscover the music on your smartphones, tablets and computers, 100% wirelessly connected, by Wi-Fi. Phantom can play on its own, or with other Phantoms, in one room, or throughout the entire house. Whether alone, or with friends, you will experience true happiness. Make no mistake – Phantom is a truly revolutionary sound system, with full stereo sound from a single Phantom, or enhanced stereo by using two Phantoms together for larger areas, or up to 8 Phantoms to create an immersive surround sound, it will change how you listen to music. And with no cables, no other appliances cluttering your space, and its own unique stand system it’s pure style. 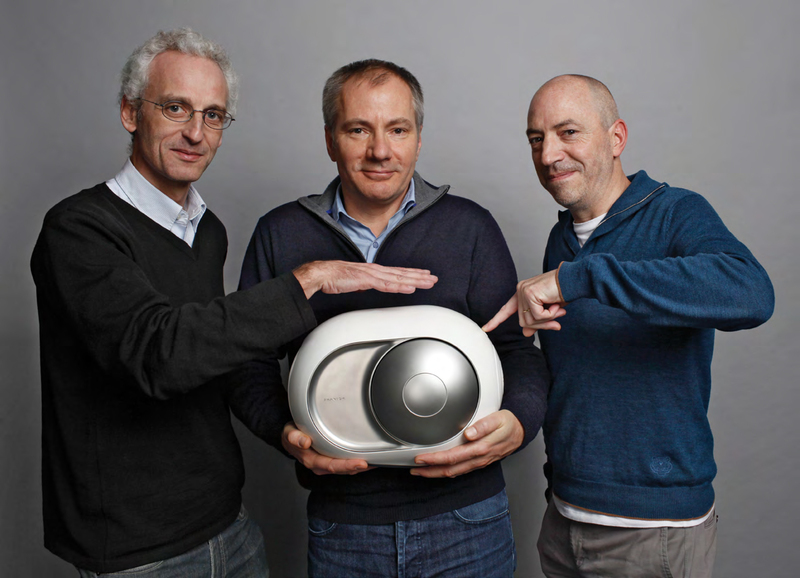 The Devialet Founders: Quentin Sannié, Pierre-Emmanuel Calmel and Emmanuel Nardin – with the Phantom. PHANTOM: 750 Watts output at 99 dB efficiency. SILVER PHANTOM: 3,000 Watts output at 105 dB efficiency. Either will out perform most (if not all) higher end “systems” at a fraction of the investment. When combined with “Dialog” (which is coming at the same time) you can stream virtually any source to one or more Phantom’s wirelessly (and you can combine 8 Phantoms into a single system or as a series of multi-rooms playing the same track). Phantom will be here late in 2015 to demo and pre-order, and you’ll be impressed by how affordable it will be!